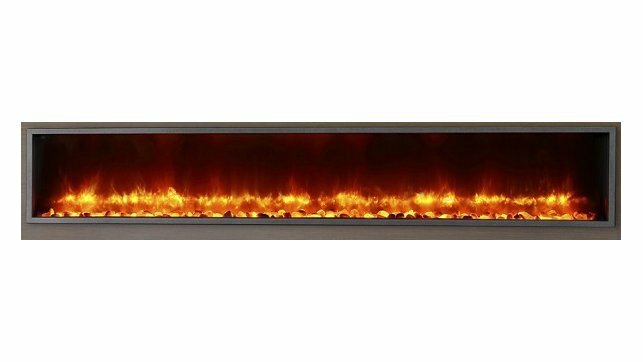 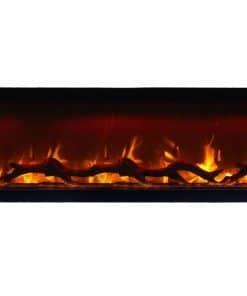 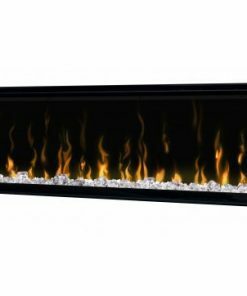 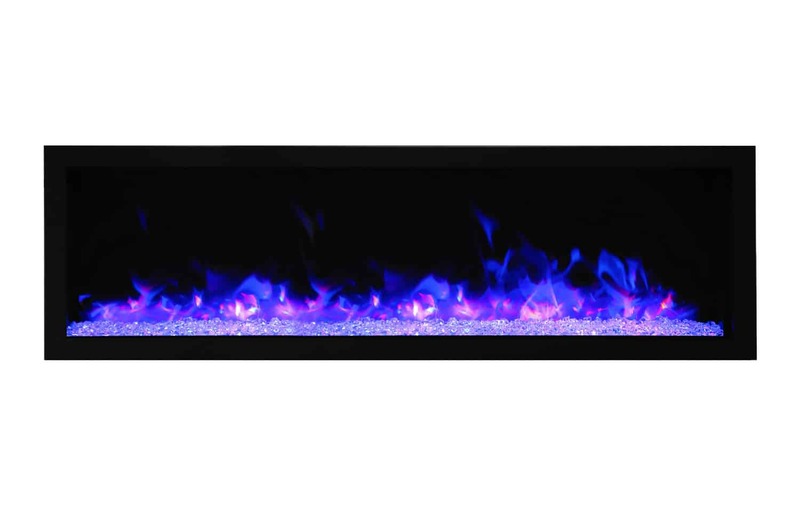 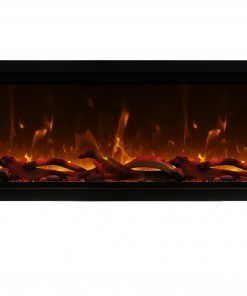 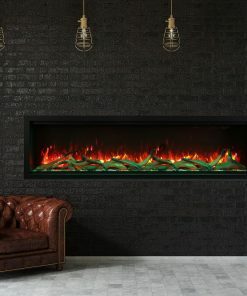 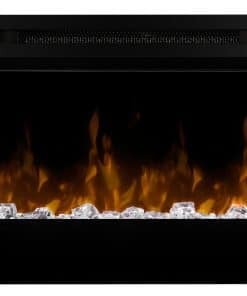 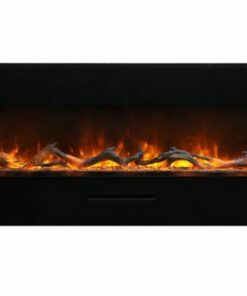 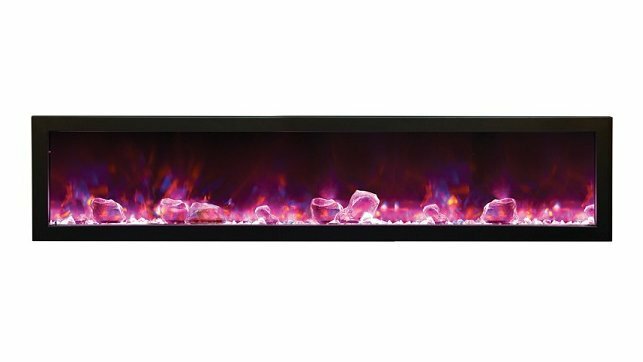 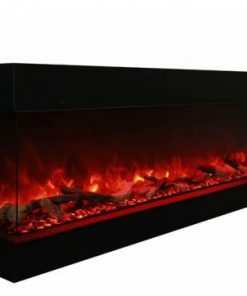 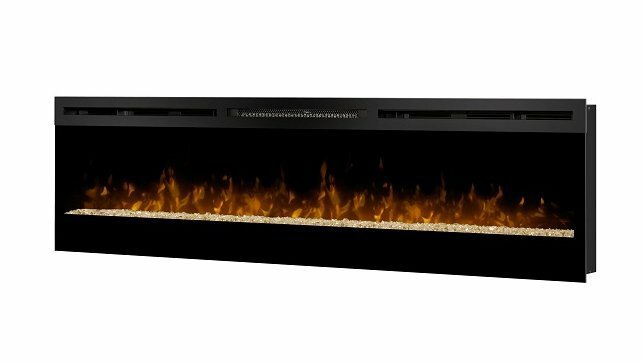 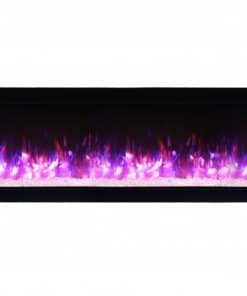 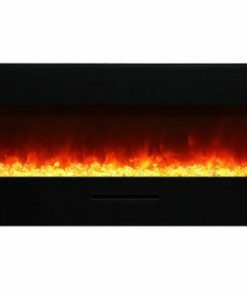 View cart “Modern Flames Spectrum 74″ Slide-in linear fireplace” has been added to your cart. 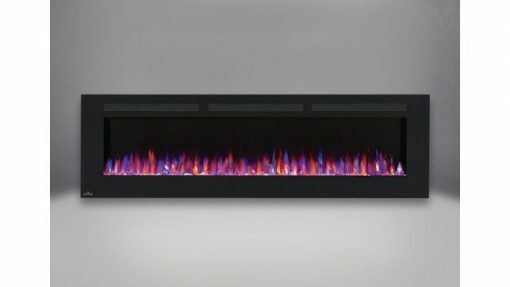 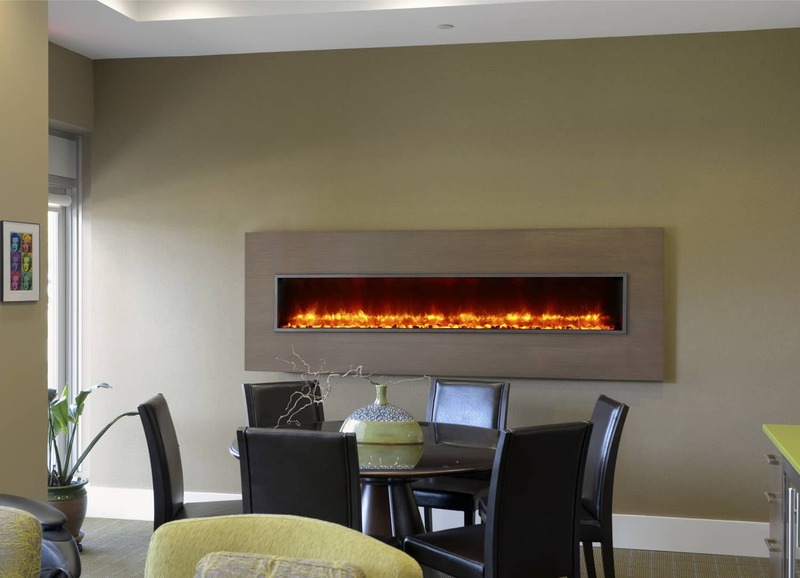 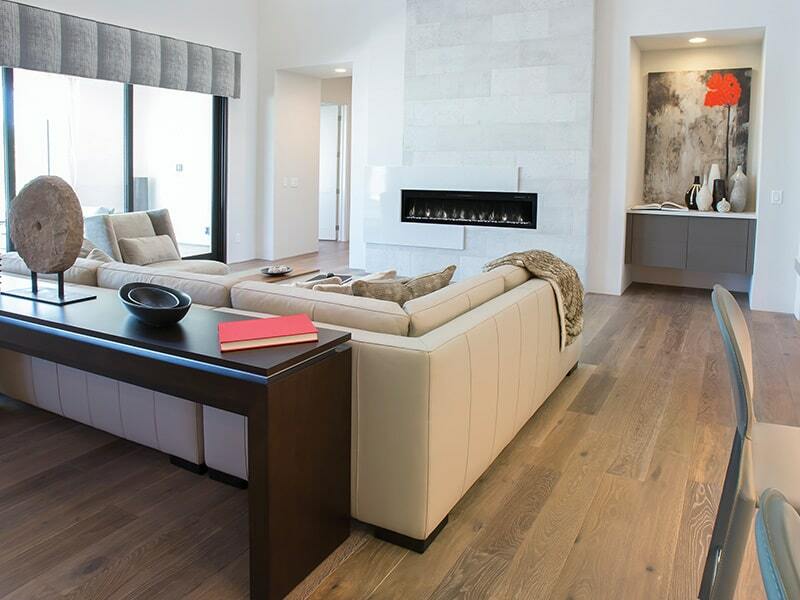 Completely transform your space by hanging a Napoleon Allure 72″ Electric Fireplace. 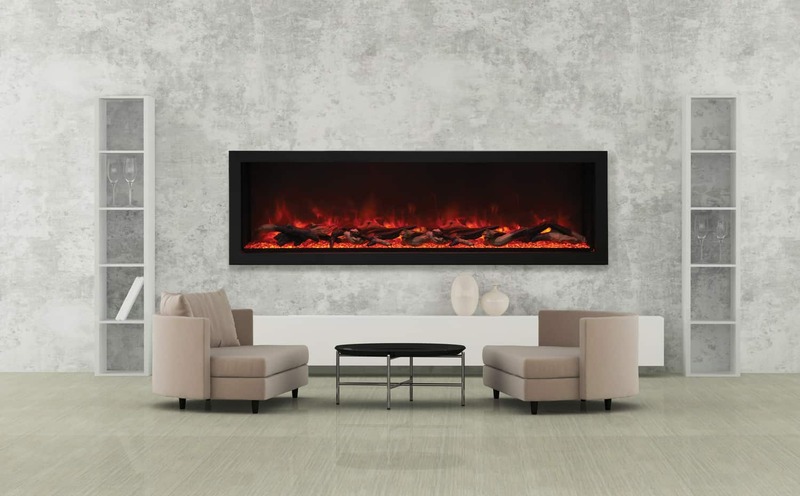 The Napoleon Allure 72-inch is a work of art; easily hang it on the wall and plug it in to create instant luxury. 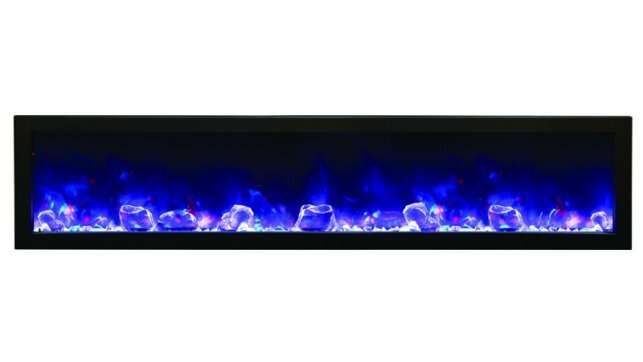 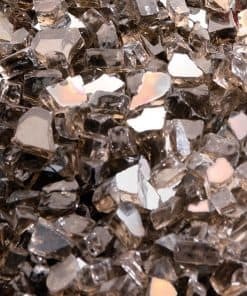 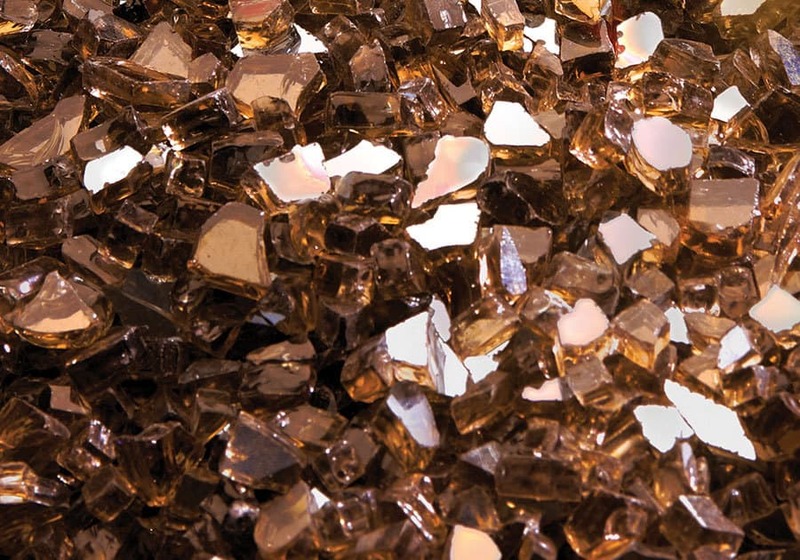 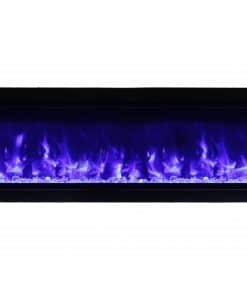 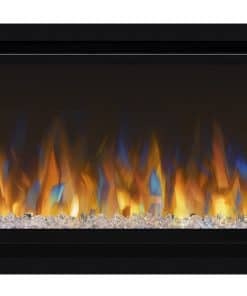 The sparkling glass ember bed in the Napoleon Allure 72″ fireplace reflects the beautiful flames; flames can be refreshing blue, sunny orange, or something in between. 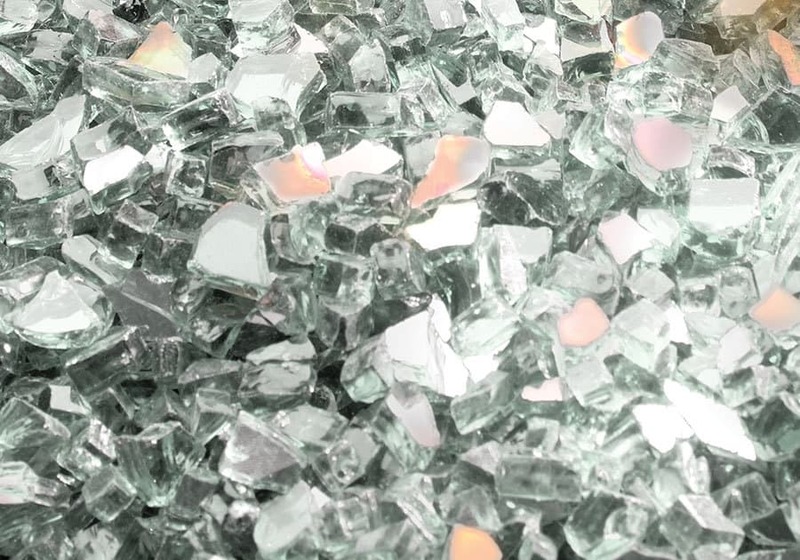 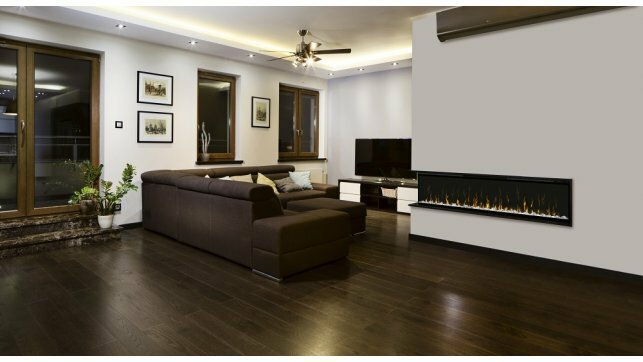 Control mood and temperature easily with the included remote control. 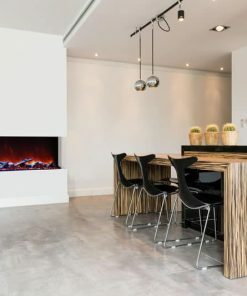 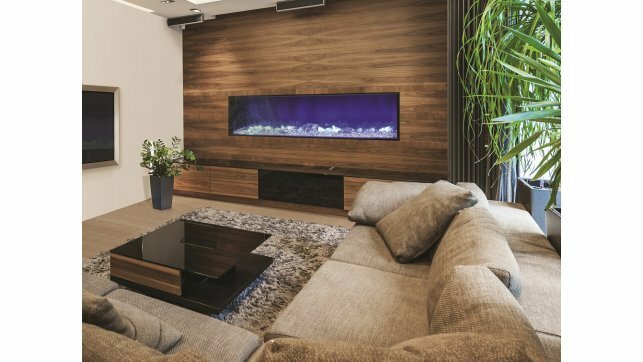 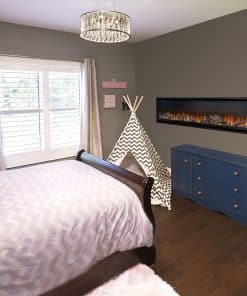 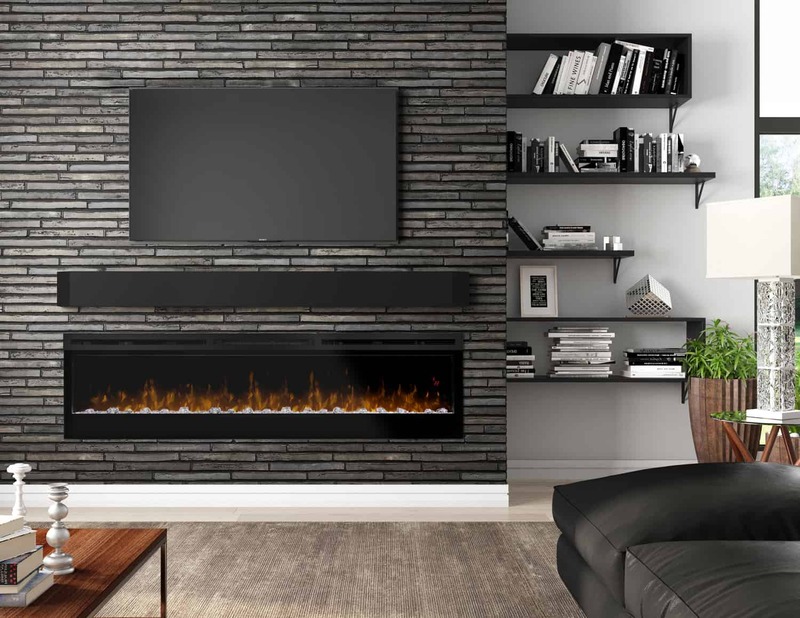 Protruding only 5″ off the wall when hung, or fully recessed, the Napoleon Allure 72″ Electric Fireplace only adds to your space. 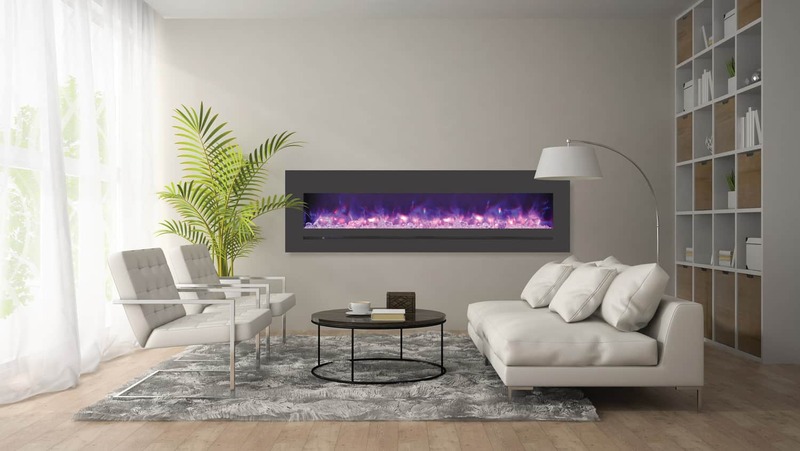 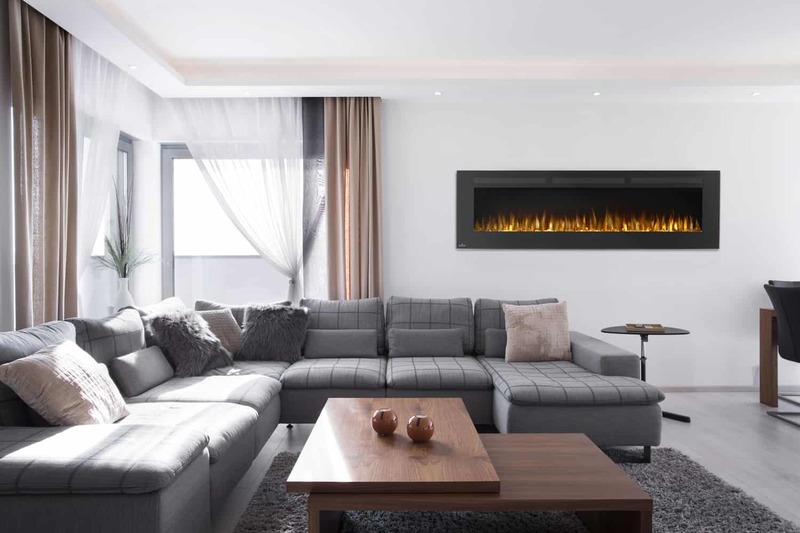 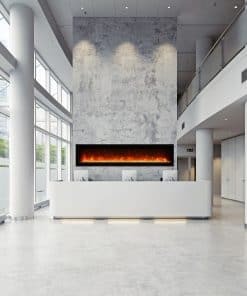 Ideal for anywhere a gas fireplace can’t go, a Napoleon Allure 72″ Electric Fireplace easily adds shine and luxury to your space. 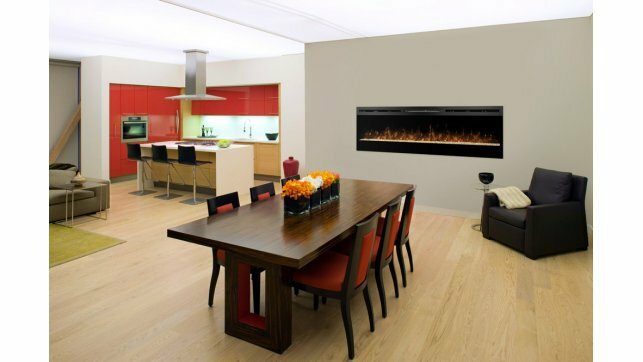 Easy installation with a built-in mounting bracket… simply hang, plug and play.